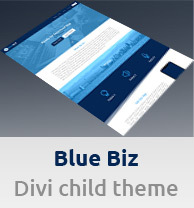 I offer Divi website design services and Divi theme help services. 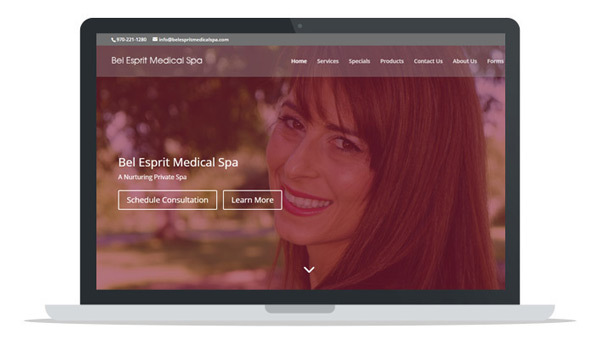 I have already built around 30 Divi websites (including this one). You can see examples of the best ones below. If you are interested in my services, feel free to contact me. Andrej was recommended by a friend for being a great designer and WordPress developer. It’s hard to find those two expertise in one person now days. 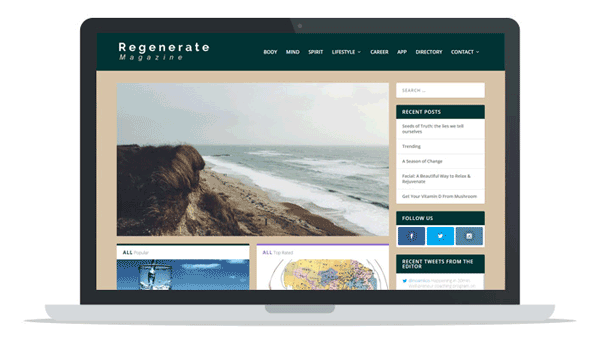 In a short time, my site was made and it looks awesome! I couldn’t be happier. No matter what need did I present, he can always fix it in the next day. Great job, will work with him for future updates.